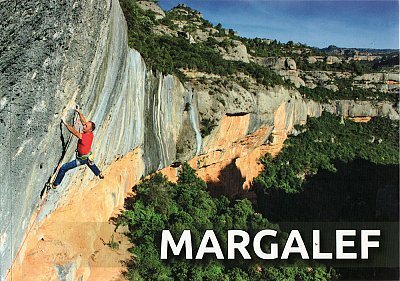 This new guide to Margalef was published towards the end of 2017 (not to be confused with Margalef Climbing: CCE584) and is pretty much bang up-to-date. The guide is in full colour throughout; it contains easy-to-follow access instructions for all the different clmbing areas, it has a full set of colour photo-topos plus a great selection of colour action shots. The guide is packed with loads of useful information for the visiting climber and is published in Catalan, Spanish and English.